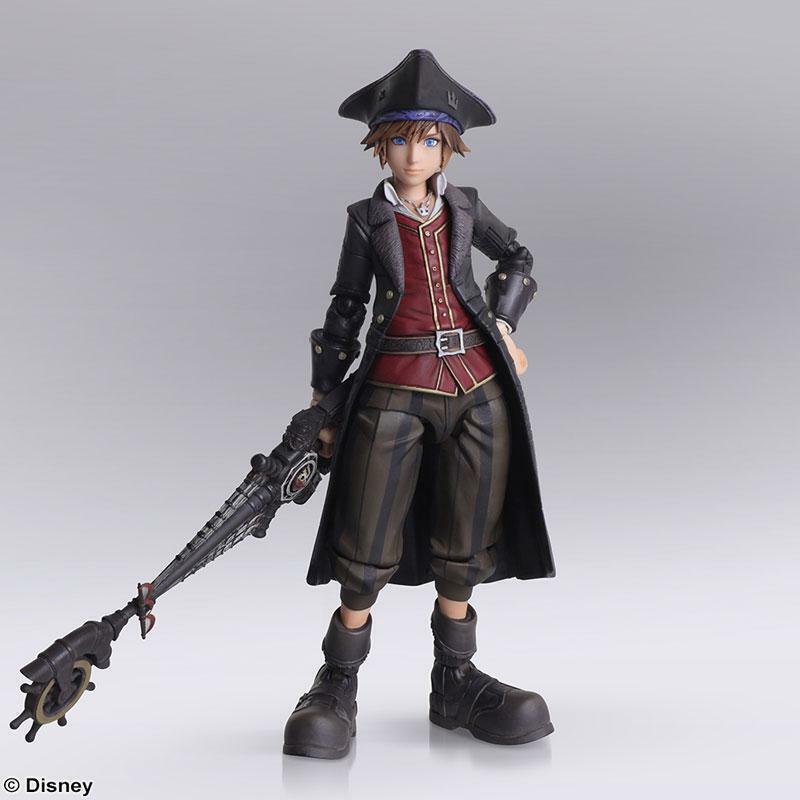 AmiAmi is now accepting pre-orders for Kingdom Hearts III Pirates of the Caribbean Sora Bring Arts figure. 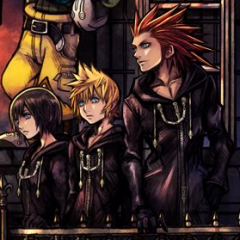 The figure comes with three sets of hands, two different faces (one angry, one happy), and Sora's Wheel of Fate Keyblade along with a heart shaped pedestal. The original price is ¥7,344 (about $66), but AmiAmi is selling the figure for ¥6,600 (about $59). The release date hasn't been finalized, but the figure will be releasing in August. You can pre-order the figure by clicking here. You can check out pictures of the figure in our gallery below. 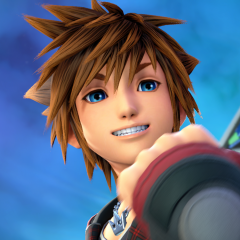 What do you think of Bring Arts Pirates of the Caribbean Sora? Let us know in the comments below! 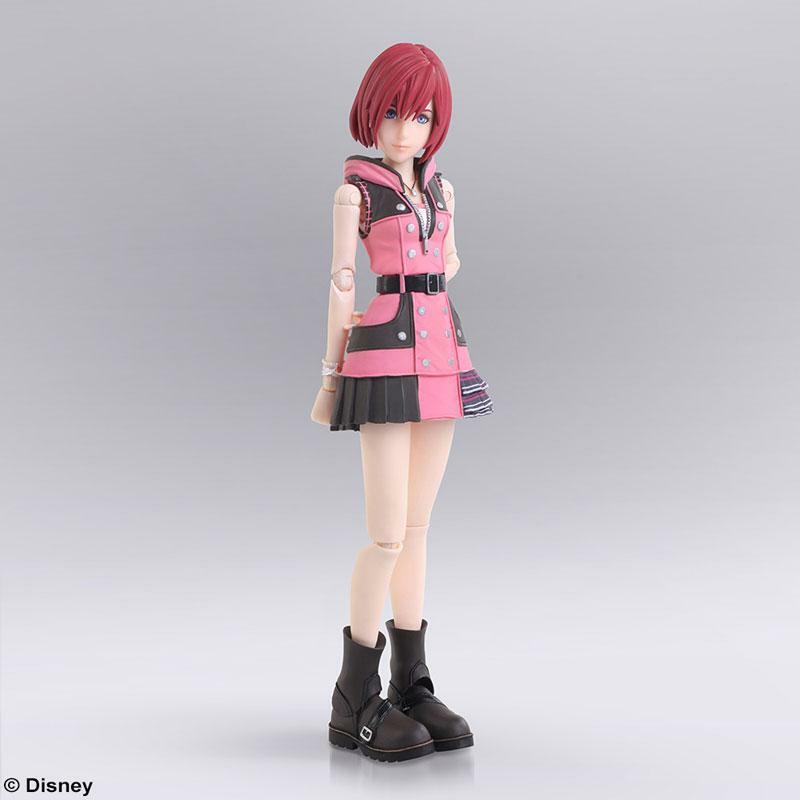 AmiAmi is now accepting pre-orders for Kingdom Hearts III Kairi Bring Arts figure. 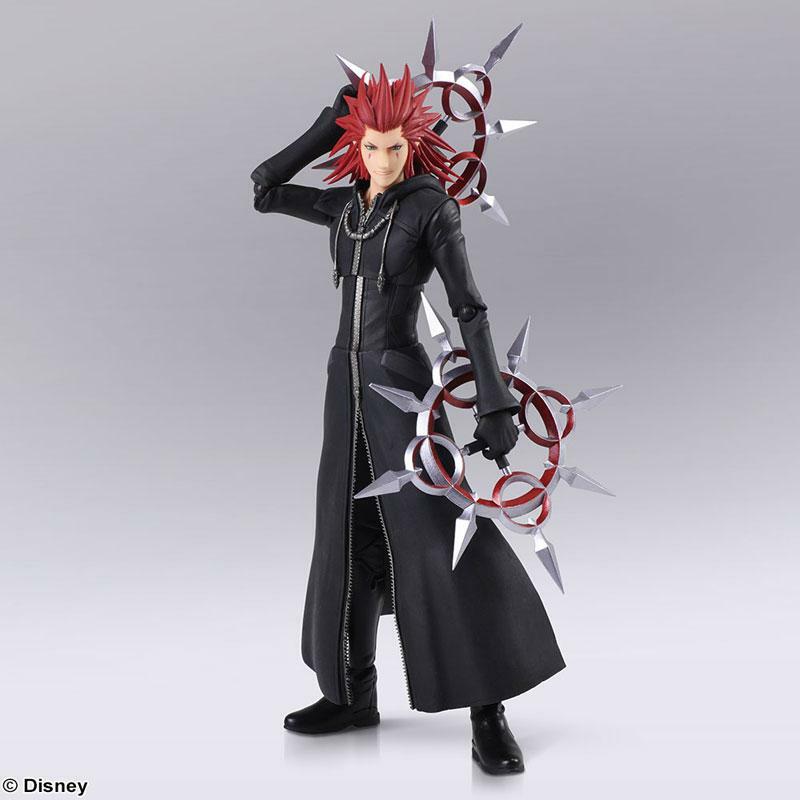 The figure comes with two sets of hands, two different faces (one angry, one happy), and Kairi's Destiny Embrace Keyblade along with a heart shaped pedestal. The original price is ¥7,344 (about $66), but AmiAmi is selling the figure for ¥6,600 (about $59). The release date hasn't been finalized, but the figure will be releasing in July. You can pre-order the figure by clicking here. You can check out pictures of the figure in our gallery below. 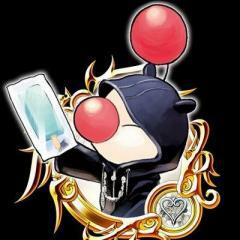 What do you think of Bring Arts Kairi? Let us know in the comments below! What up everyone! How's it going? Well today I decided to another fan-made KHUx medal, but this time I decided to dd a Rapunzel medal. My main reason why I decided to do Rapunzel was that I'm very excited to see a Tangled world in Kingdom Hearts 3! Plus not to mention I watch the movie a few days ago, and I was like, "Oh yeah! 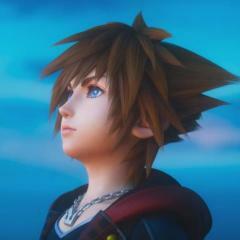 That's right a Tangled world is going to be in Kingdom Hearts 3." And I really Rapunzel and I'm very curious about what her interactions would be like when she meets Sora, Donald, and Goofy. Please enjoy this Rapunzel Medal and see you later with my next fan-made KHUx medal!! !